DS Plumbing & heating is a professional plumbing and heating service. Started by Daniel Smith, who is an experienced plumber, after he heard stories of friends and clients struggling to find a reliable plumber who was reasonably priced. 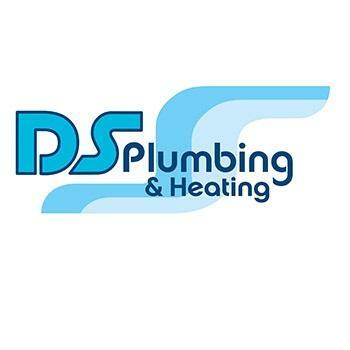 Service: DS Plumbing & heating is a professional plumbing and heating service.